The Dell Optiplex 7010 Refurbished Desktop puts effective management of your office environment within reach. 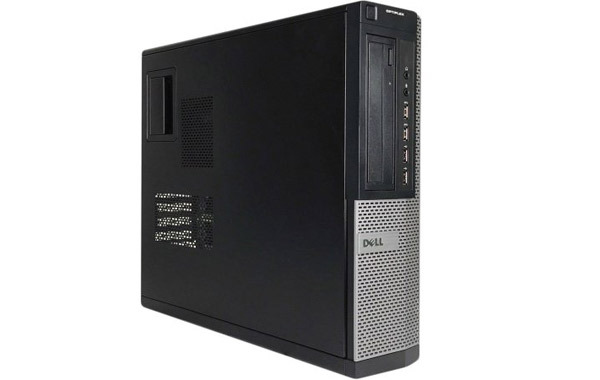 The recertified Dell OptiPlex 7010 PC desktop enables IT administrators to take total control over system management and security protocols, and offers the stability needed to effectively plan for the future. 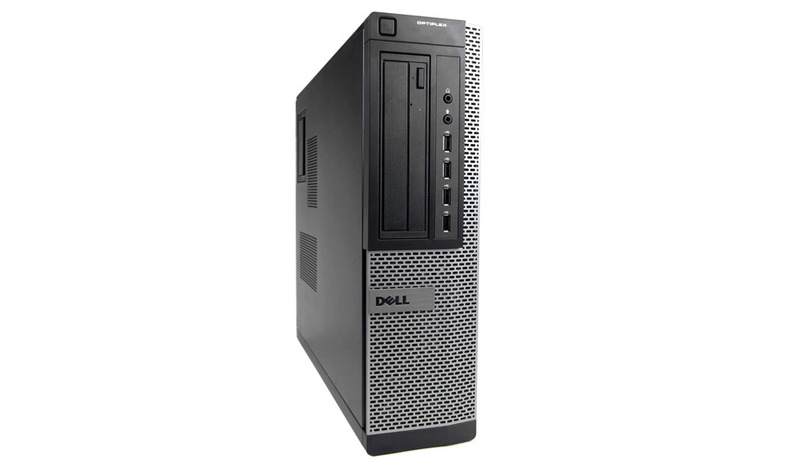 An excellent rebuilt and reconfigured refurbished desktop for top notch performance and reliability. *Weight is based on a typical configuration and may vary based on PC configuration. More specs information.